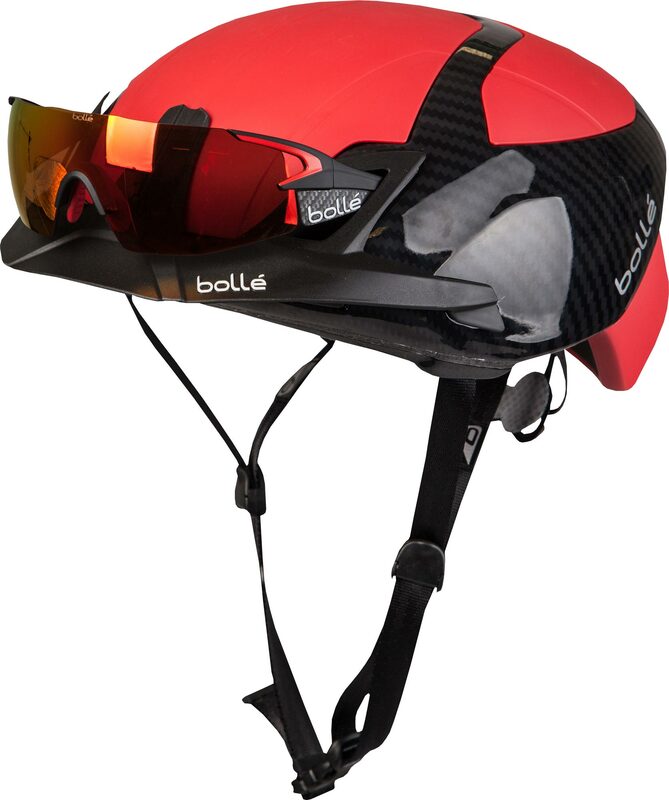 The Bollé brand has been synonymous with high end sports eyewear for so long, its 129-year history comprises a long-list of famous athletes who have donned some of their shades over the decades. 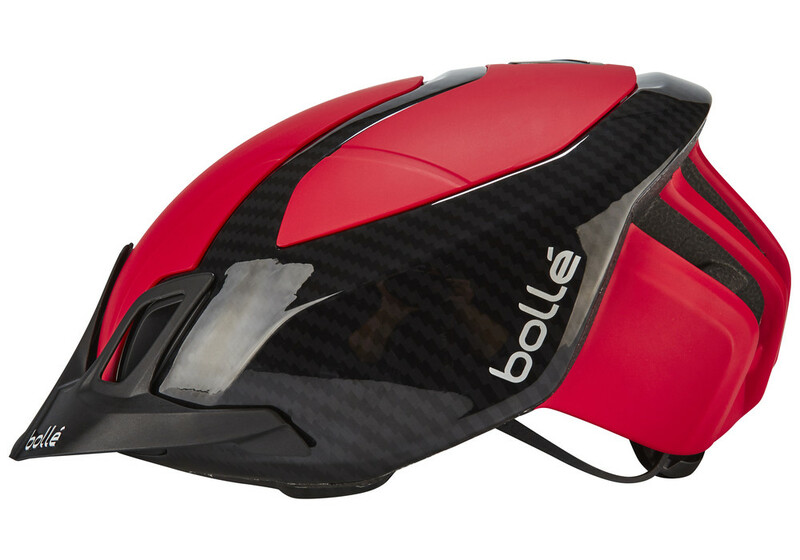 However, it wasn’t until recent, that I realized the French brand had ventured into the cycling helmet segment as well. In fact, it was at this year’s Gran Fondo NYC, that I kept seeing these stylish looking helmets atop a sea of green and black kits. Having a fetish for helmets that’s equal to cycling shoes, I had to explore things further. 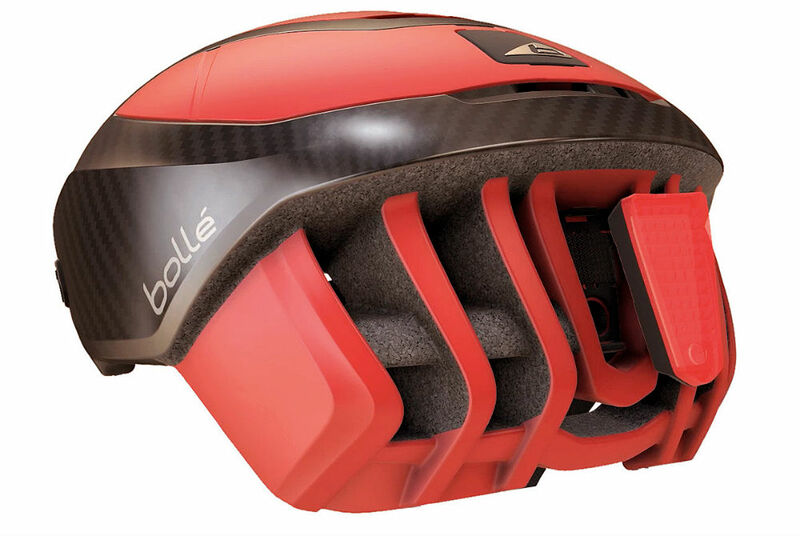 The helmet that I was seeing, turned out to be Bollé’s flagship The One Road premium model, and it just so happened that the company had one of their representatives on-hand to share some of the helmet’s details. As it turned out, The One Road was more than just a good looking brain-bucket, as it featured a whole host of interesting and unique features that made it one of the most versatile helmets that I had come across in quite awhile. Indeed, an array of cool stuff like removable aero-shields, a sunglasses dock for perching one’s eyewear when not in use (Bollé calls it a Sunglasses Garage), a dedicated LED light that attaches to the rear of the helmet, a detachable visor, a choice of either a summer or winter lining and a simple no-fuss retention system that provides precise adjustability, to include meeting safety standards that go above and beyond industry requirements, are the main ingredients that punctuate The One Road. 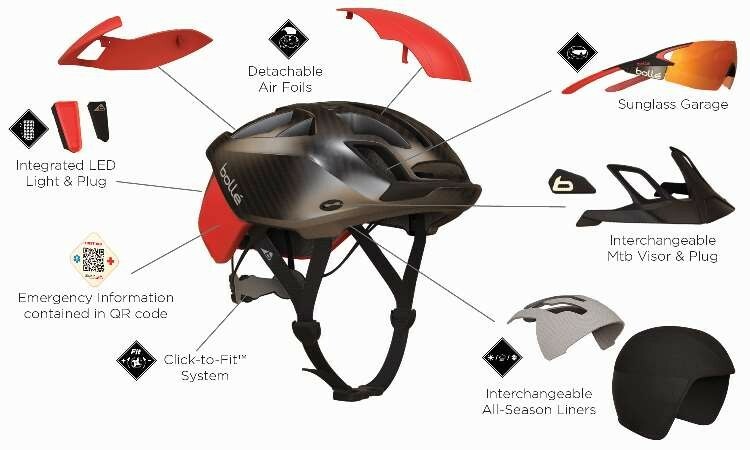 However, features alone are not enough to qualify a helmet’s mettle, as its ability to provide excellent comfort and optimal ventilation mark its true attributes. 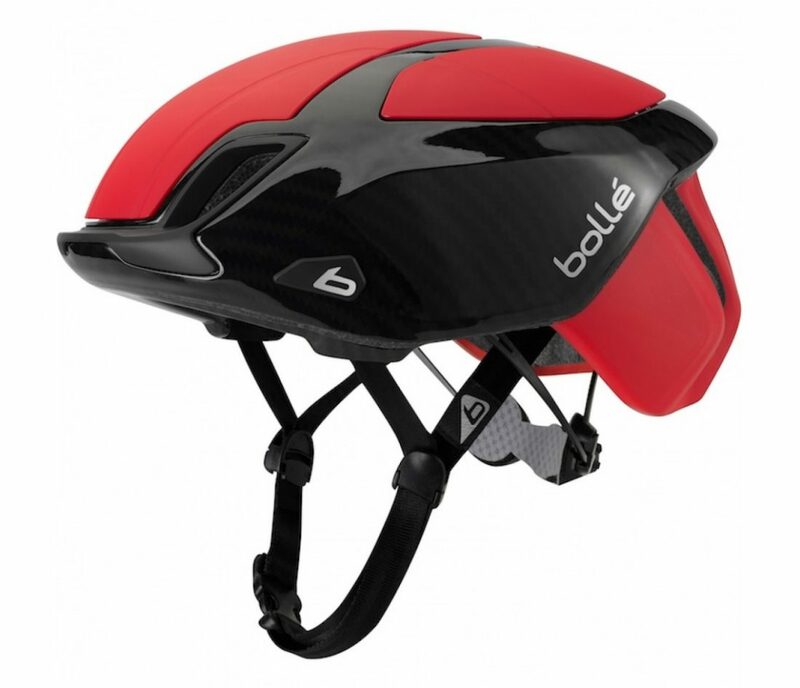 Having already mentioned my fetish for groovy cycling lids, needless to say, I jumped at the chance to accept Bollé’s offer to review The One Road. The curious thing about a helmet, is one can almost immediately tell if it’s going to work or not when first trying it on, and The One Road instantly felt good the moment I donned it. Out on the road, The One Road proved to be one of the most comfortable helmets that I’ve experienced to date, providing excellent fit and ease of adjustment during any point in my ride. Moreover, depending upon whether I was trying to cheat the wind that day or desired more ventilation, this could be easily accomplished by simply adding or removing the aero-shields. If you haven’t already guessed, style is a big thing for me as well. And, I must say, The One Road more than satisfies the inveterate euro-geek that lies inside of me, bringing an additional level of sartorial bliss to my need for cycling flair. In the final assessment, The One Road premium helmet easily ranks among the very best performing helmets that I’ve had the pleasure of wearing. 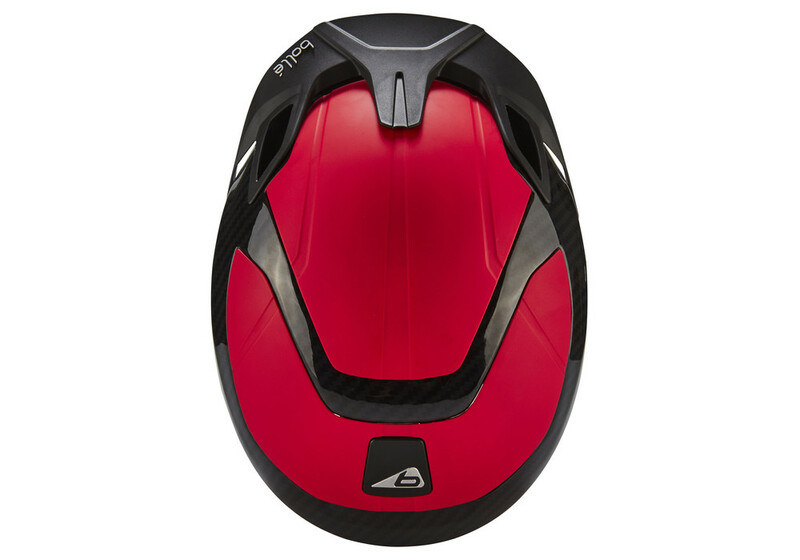 And, in my opinion, at a retail price of $169.99, it’s by far the most versatile, best performing helmet in its price range.